Kokopelli Choir Association’s executive director Kathleen Luyk, B.Mus. (University of British Columbia, 2003), M.Mus. Choral Conducting (University of Alberta, 2005), is in her fifteenth season with Òran and her fifth season with Vacilando. Kathleen (Katy) is also a proud alumna of Kokopelli. As a conductor, Katy strives to pair a well-researched pedagogy of excellence with the notion that choral singing is an incredible force in building community. As a conductor and composer on the Alberta choral scene, Katy has been engaged as a clinician, guest conductor, vocal coach, and adjudicator for choirs and singers around Canada. Most recently, Katy appeared as an adjudicator at the Cantando festival in Sun Peaks, and as guest conductor for the Kamloops Thompson Honour Choir. 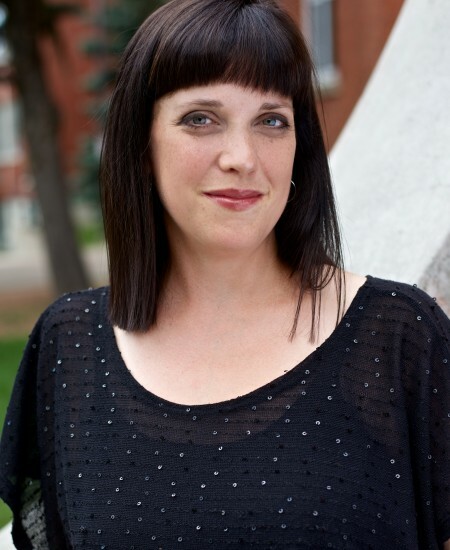 Katy is a past president of Choir Alberta, and sits on an advisory panel for Choral Canada.